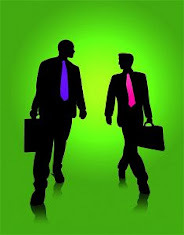 Double tax treaties arise during taxation of identical taxes in two or more countries for the same income. The purpose of the double tax treaties is to eliminate double taxation in the country where the income is taxable which of course depends also from the internal tax legislation of the country. In order a person who is locally taxable in one country to take advantage of a double tax treaty the income he receives must be from another taxable country there the income is coming from. Both countries must have entered double tax treaty agreement. 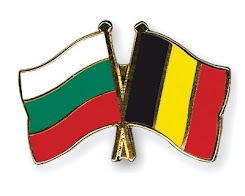 Bulgaria is having double tax treaty agreement with Belgium. In art. 8 of the agreement is stated that the corporate tax from an income in Bulgaria is taxable only here. The corporate tax in Bulgaria is flat at 10%. About the tax for distribution of dividends from profit, in art. 10 of the same agreement, is stated that the tax is paid in the country paying the dividend and the received who is locally taxable person in another country is not tax liable. The tax for distribution of dividends is flat at 5%. Our Tax government issues certificate for prove that a foreign taxable person had paid the tax for distribution of dividends in Bulgaria according to the Law for Corporate Tax Income.